gracious apartment homes in a setting that feels like a high end hotel. 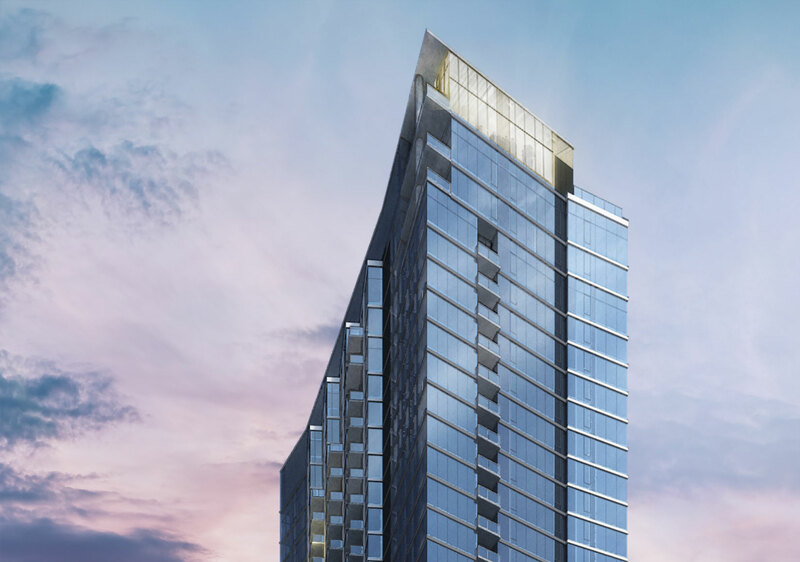 experience an entirely new way to live in downtown Milwaukee. See it to believe it. Have a look at our places and spaces. Right there in the middle of it all, that’s where you’ll find us.